1. 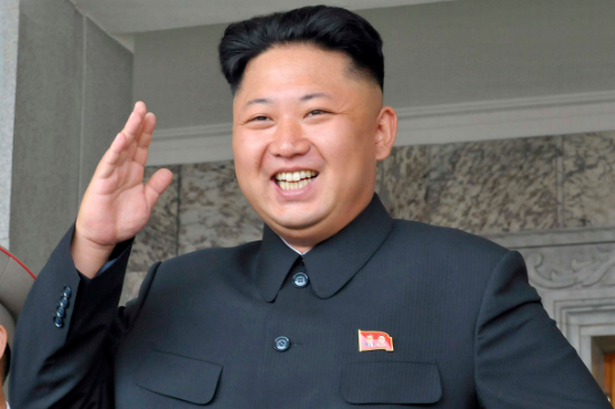 North Korea: In demonstration of good faith. 2. 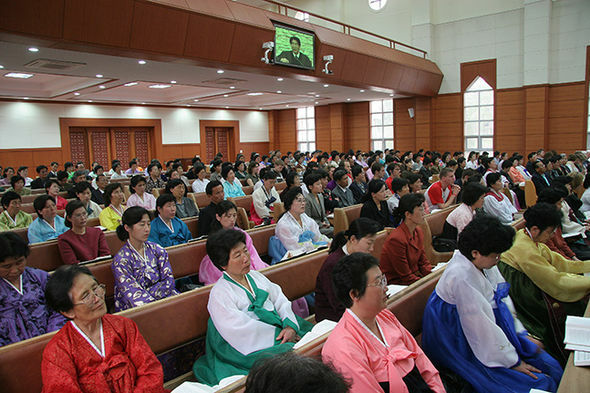 North Korea for Christ: see dignity in others. 5. Our market place: The goal of life. . . The world cried out when North Korea carried out her nuclear testing programme and sanctioned her. Now she has stopped it; it is expected that sanctions be lifted to save the starving unto death of her children. According to cnbc.com/2018/reuter “North Korea state media called Monday for the United States to drop sanctions, saying Pyongyang had demonstrated good faith by ending its nuclear weapons testing”. Public opinions say that respect is reciprocal, let there be peace. North Korea for Christ; see dignity in others. Acts 12: 24- 31, “God that made the world and all things therein, seeing that he is Lord of Heaven and Earth dwells not in temples made with hands. And has made of one blood all nations of men for to dwell on all the face of the earth and has determined the times before appointed, and the bounds of their habitation. That they should seek the Lord, if happily they might feel after him and find him though he be not far from one of us. For as much, then; we are the offspring of God, we ought not to think that the Godhead is like unto gold and silver or stone graven by art and man’s device”. But that God is like you, though invisible; so that we need to see dignity in others. Respect others because we are one by the blood of life we have being created by one God, irrespective of the part of the earth we are located. Seeing we shall also die one day and leave this world, we ought to think where do we go next to spend our lives after death. For God has appointed a day he is going to judge the world in righteousness by Jesus Christ. The proof of this is that this Jesus died on the cross for our sins, buried and on the third day was raised up from the dead, and today; he is alive! I therefore call you to repent from your sins. For sure, your mind tells you so. You need Jesus to come into your heart to take away your sins, forgive you of all past sins and to help you live a better life pleasing to God. Do You Want To Give Your Life To Jesus? Receive Him In Your Heart Too? “My Father in Heaven, I believe in Jesus, forgive me my sins. I receive Jesus in my heart today. Thank you Father, in Jesus Name, Amen! Begin now to read your Bible, look for a living Church to fellowship with others, pray often and tell others about Jesus. If you can’t find any church near you; search any online Church and fellowship with them. Download Holy Bible on your phone for your studies. 1. You preached yesterday, that is great, preach also today; if Jesus does not come, be ready to preach tomorrow. For this is for live. 2. Shake off the weight of flesh; get praying in the Holy Spirit. Visualize Jesus cross, see perishing souls and go with your tracts, preach the gospel. 1. Do you know that all products of science and technology today are inferior in comparison to that of Jesus administration and civilization? Future with Jesus is very great! 2. If Jesus were to rule the world of sin today like Obama and Pope, shall there be any difference? Why? Because of presence of sin and Satan, think and pray! Together we reach the goal in working for the kingdom of God. Your work in soul winning is as good as mine. How can we start?